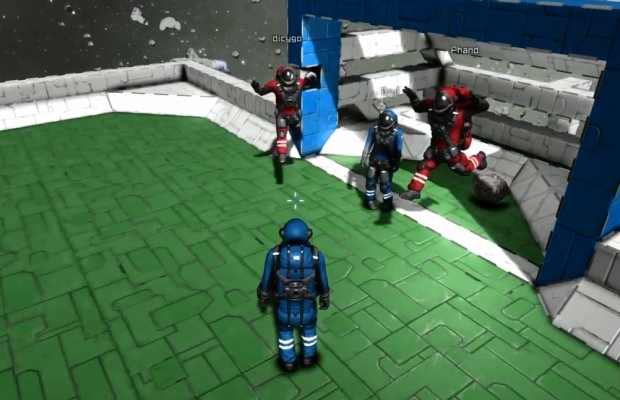 Space Engineers update 01.020.005 has been released today. The main features that have been implemented with this update are the synchronization of the small floating objects in Multi-Player, the addition of new sounds (the full list of sounds is available below) and the option to send items automatically from the Refinery to the Assembler when they are built next to each other and share a conveyor door. Today’s release notes can be read in full here. Nexon Europe announces the release of the Crystal Tower map and associated in-game items. The first iteration of the new Spectating client, Spectator mode, lifts the fog of war allowing full visibility over both teams. The new patch introduces the Ceremony of Eternal Bonding and continues the long-running Zodiac weapon quest series.